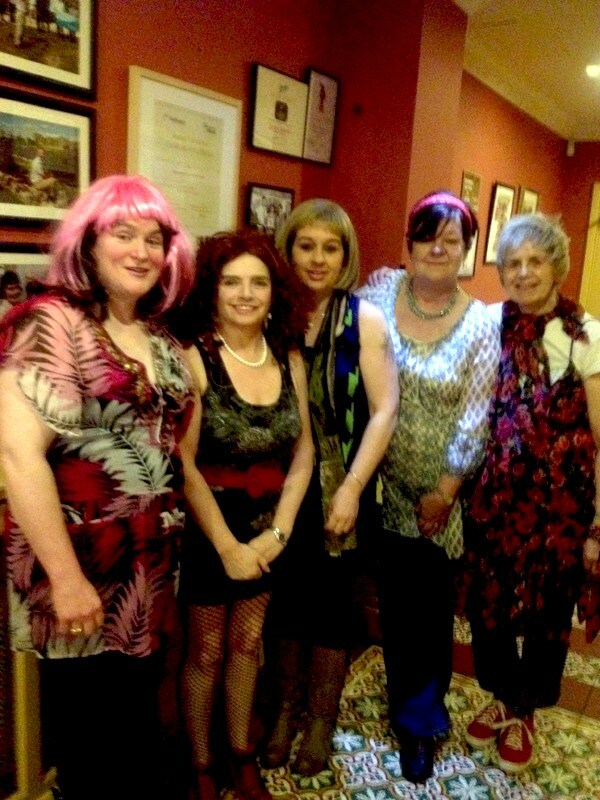 The ladies having fun at International Women’s Day in Gleesons, Roscommon March 8th 2012. 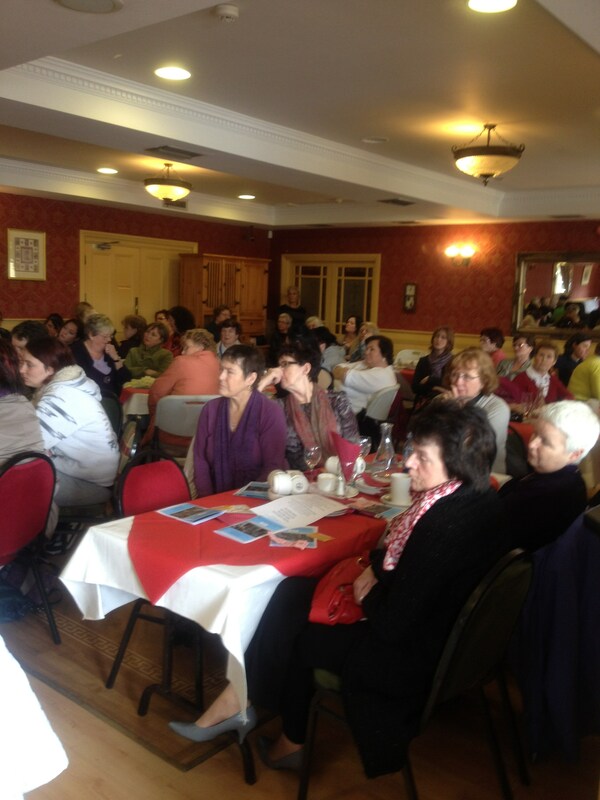 A section of the crowd at Gleesons, Roscommon celebrating International Women’s Day with Roscommon Women’s Network on March 8th 2012.
International Women’s Day 2012 was hosted by Christina McHugh, Editor of the Roscommon Herald. 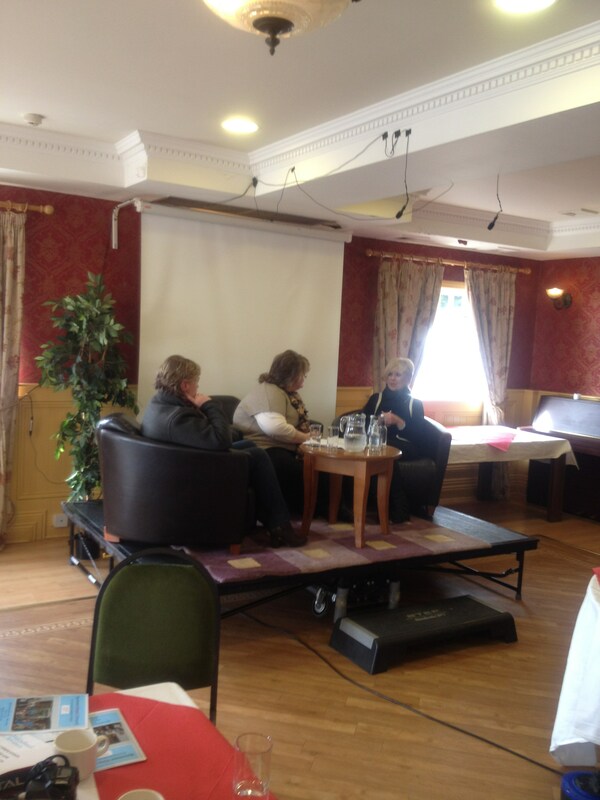 For more information about International Women’s Day click here.